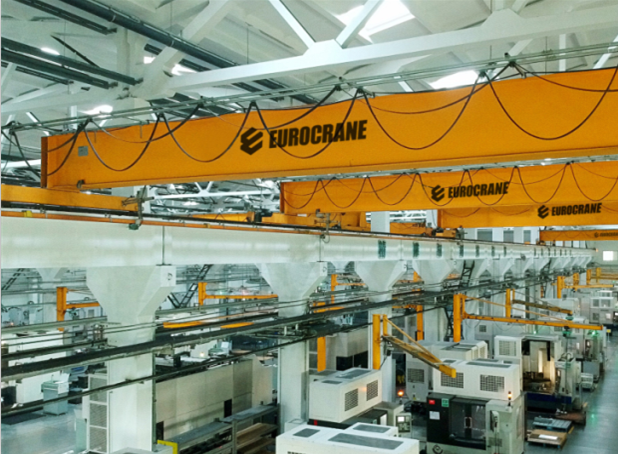 .Overhead Crane, also known as as bridge crane, is a type of crane where the Hook-and-line mechanism runs along a horizontal beam that it runs along two widely separated rails itself. 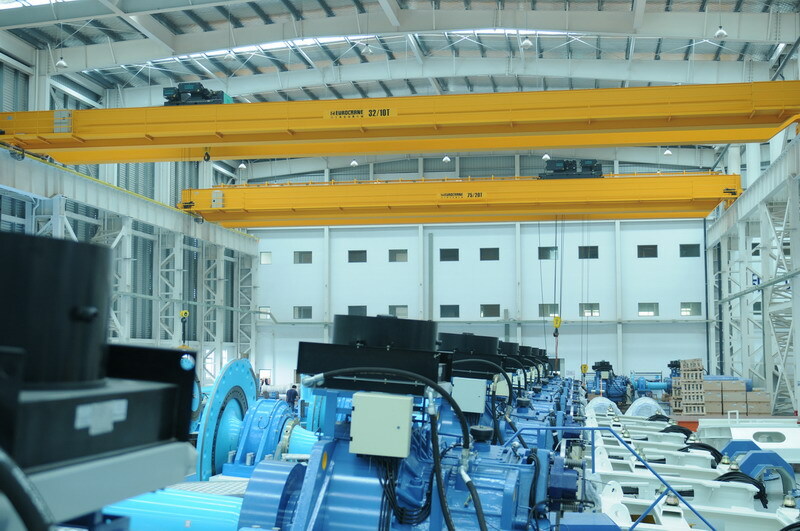 And it mainly consists of bridge, trolley travelling mechanism, and electrical appliances. 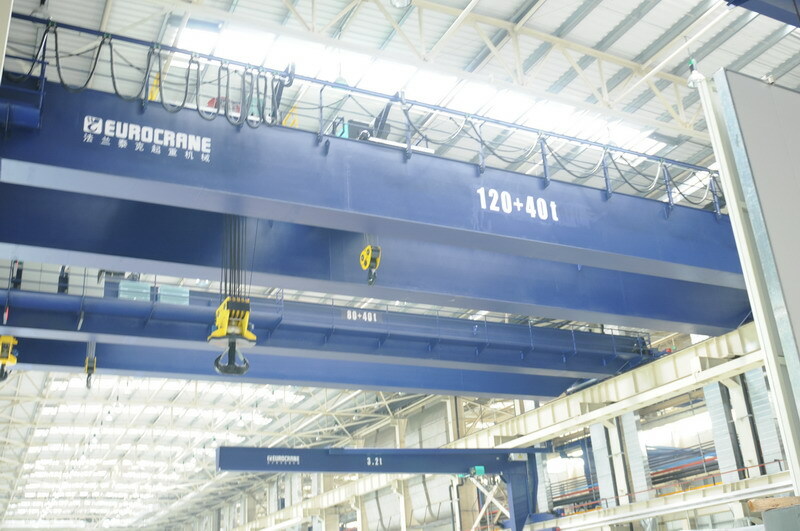 This product is widely used in plants, warehouse, and material stocks to lift goods and characterized by more reasonable structure and higher strength steel as a whole. 1. Double welding box girder, DIN/FEM standard deflection. 3. Whole length CNC cutting for complete web plate, high deflection accuracy. 4. High quality automatic welding and NDT inspection. 5. Shot-blasting Sa2.5 for complete girder after welding, stress release. 6. Epoxy zinc rich high quality painting, 2x2 with 140μm. 7. 10.9 class High tension bolts mounting between girder and legs, life time safe connection. 8. Double flanged or flat wheels, anti-friction bearings, cellular buffers, derailment protectors. 9. 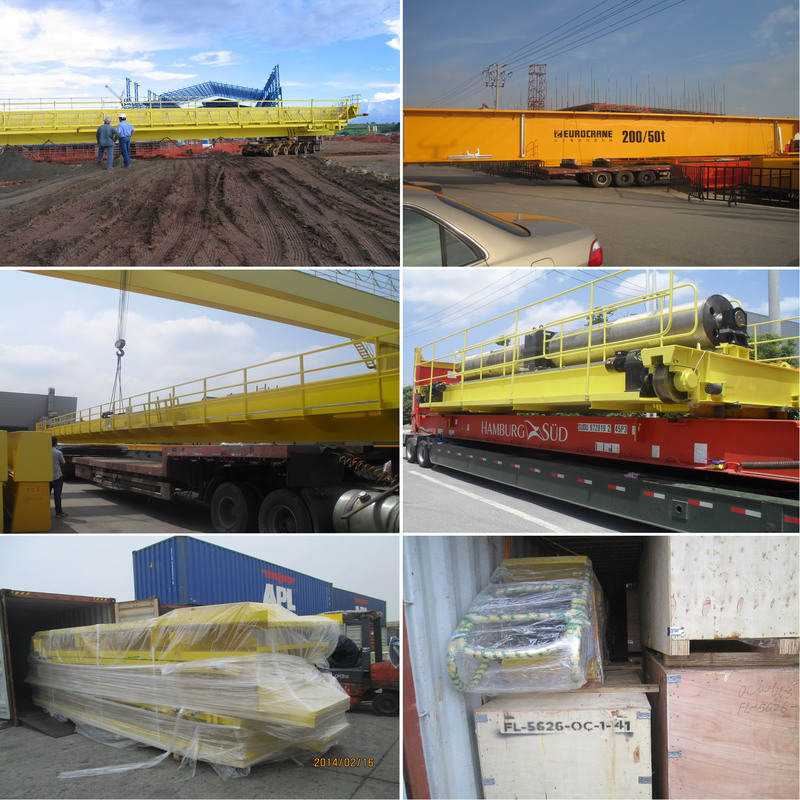 Full-length service platform along the crane bridge is supplied, where it is equipped with protective hand railing and toe strips. 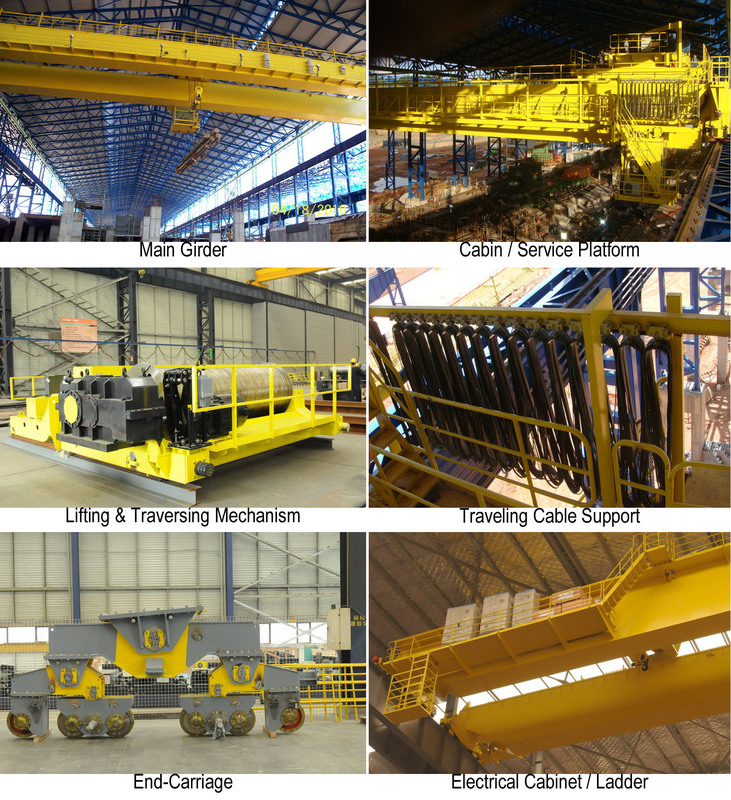 Looking for ideal Single Girder Crane 15t Manufacturer & supplier ? We have a wide selection at great prices to help you get creative. 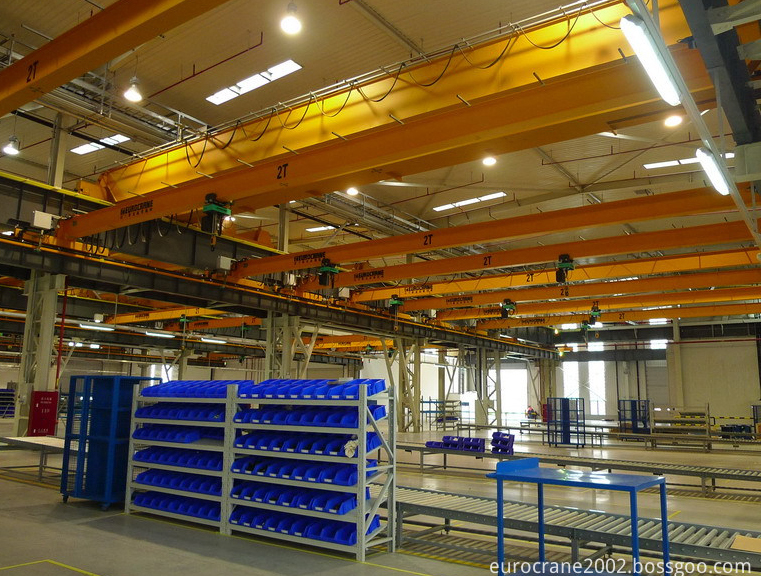 All the Overhead Crane 40t are quality guaranteed. 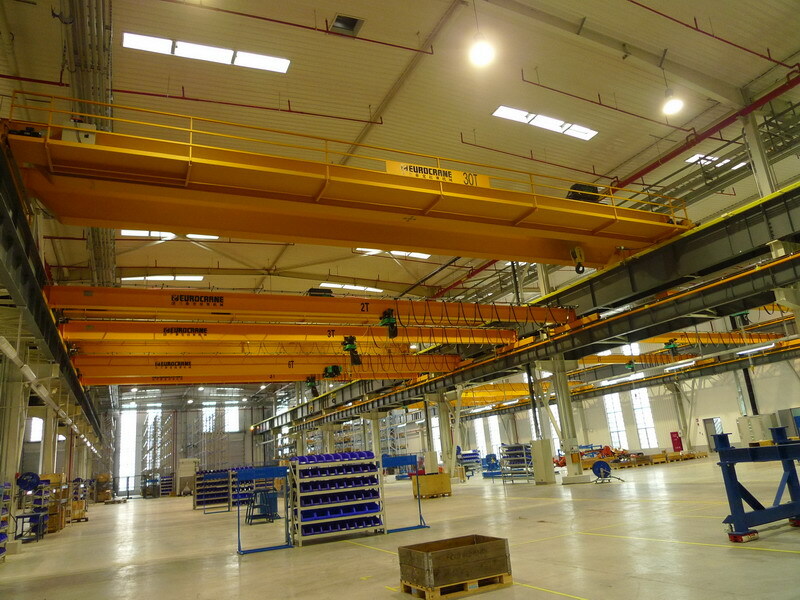 We are China Origin Factory of 50t Overhead Crane. If you have any question, please feel free to contact us.